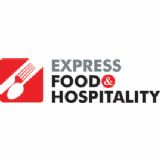 The Express Group is one of the nation's largest media conglomerates with a wide selection of publications and a network of offices spread across the length and breadth of the country. Growing in strength from a single edition to 29 national editions and 3 language dailies that reach over 5 million across the country. 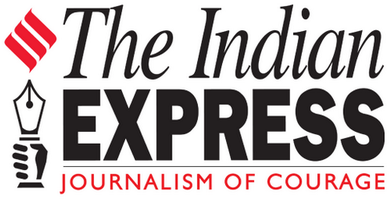 The Indian Express Group publications include the Indian Express, Financial Express, Loksatta and the highly respected Bollywood weekly - Screen among others. Today, The Express Group boasts an extensive newsgathering and marketing infrastructure as well as a state-of-the-art communications network within the Indian publishing industry. The Indian Express Group is a pioneer in launching niche business and trade publications, exclusively handled by its strategic business unit: Business Publications Division (BPD). Established in 1990, the division manages leading B2B publications and events catering to major industry verticals such as Information Technology, Hospitality, Travel, Pharma and Healthcare.